Lennar's largest home in The Westshore 55+ lakeside gated community. Home is 2 years old, yet with 10 year old mature trees/landscaping and just 3 houses in from the lake's walking trails. Designer level finishes include $50, 000 of upgrades with owned solar system, plantation shutters and tile floors. Gourmet kitchen with granite slab, custom back-splash, stainless steel appliances and large pantry. Master suite with spa-like shower and large walk-in closet. Attached Casita w/kitchenette, full bath, walk-in closet and private entrance. Stunning backyard with gorgeous patio, hot tub and 10 year old mature shade trees. Clubhouse with pools, tennis courts, theater, game-room, gym and outdoor gardens with lush landscaping. HOA includes security and front yard maintenance. 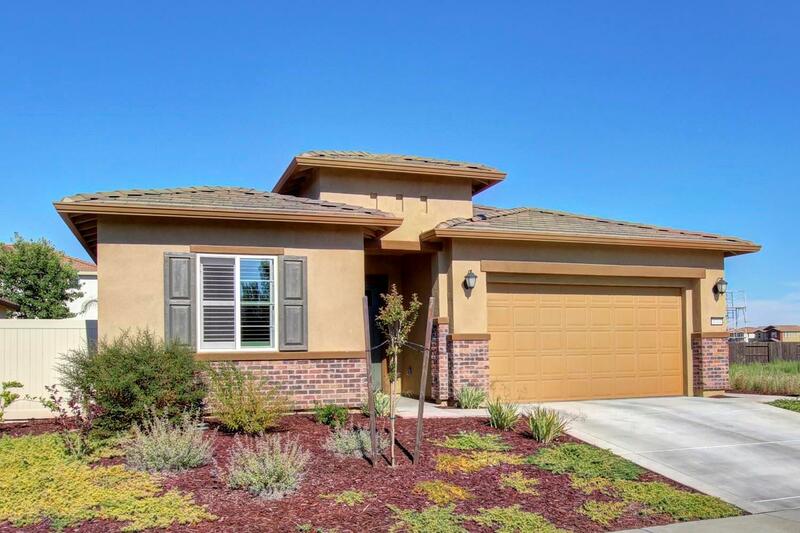 Near all of exciting Natomas, plus easy access to Sacramento In'l airport and minutes to Downtown! It's time to relax and enjoy all the amenities that this exquisite home and well maintained community has to offer!